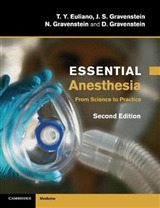 "Anesthesia: A Comprehensive Review" is an invaluable study tool for certification and recertification as well as a superb way to ensure mastery of all the key knowledge in anesthesiology. Brian A. 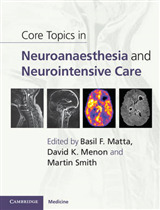 Hall and Robert C. Chantigian present nearly 1000 completely updated review questions - vetted by Mayo residents - that cover the latest discoveries and techniques in physics, biochemistry, and anesthesia equipment; the newest drugs and drug categories; and the most recent information on all anesthesia subspecialties. 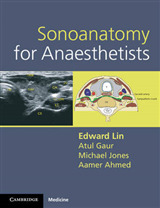 They cover everything from the basic sciences to general anesthesia and subspecialty considerations, with an emphasis on the most important and clinically relevant principles. 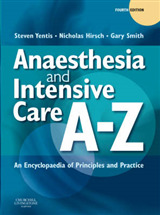 The book offers access discussions of each question as well as page references to major anesthesia texts. 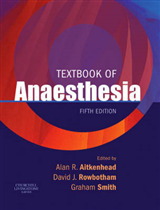 With online access to the text, you'll have the ultimate review guide for the ABA written exam.